Additional mount Use with an additional bike or replace a lost mount. 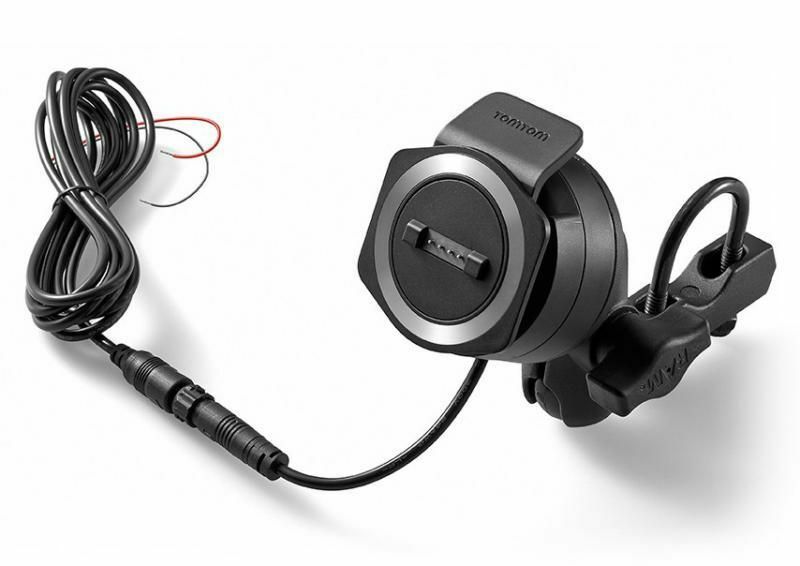 Charge while you ride Hassle-free charging: the TomTom Rider charges while you ride. Dual charging Harnesses the power of both 12V and 24V engines to power up so you can power on. Compatible with RAM mount Bracket not included. Compatibility Compatible with TomTom Rider 40/400.